We at Divorce Matters are proud to announce the winner of the 2018 Divorce Matters Scholarship, Miss Alexia Martin. We received many applications, but Miss Martin’s work ethic and personality shone through. We extend to her our congratulations. Miss Martin will be attending the University of Florida this Fall semester. She proved her academic acumen in High School, with a GPA of 3.51. She served as the STEM Club President, was a member of the National Honor Society, a member of Key Club and was an AP Scholar. On receiving the award, Miss Martin said, “I would like to take this opportunity to express my sincere appreciation and say that I am honored to be the 2018 Divorce Matters Scholarship recipient. Upon receiving the news that I was selected as the winner of your scholarship, I was relieved and overjoyed that I was awarded this form of generosity to pay for my education. 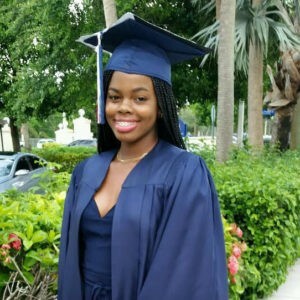 I will be majoring in Computer Science with a minor in Biomolecular Engineering at the University of Florida in the fall, and I am determined to follow my undergraduate years with a Masters in Cyber Security. 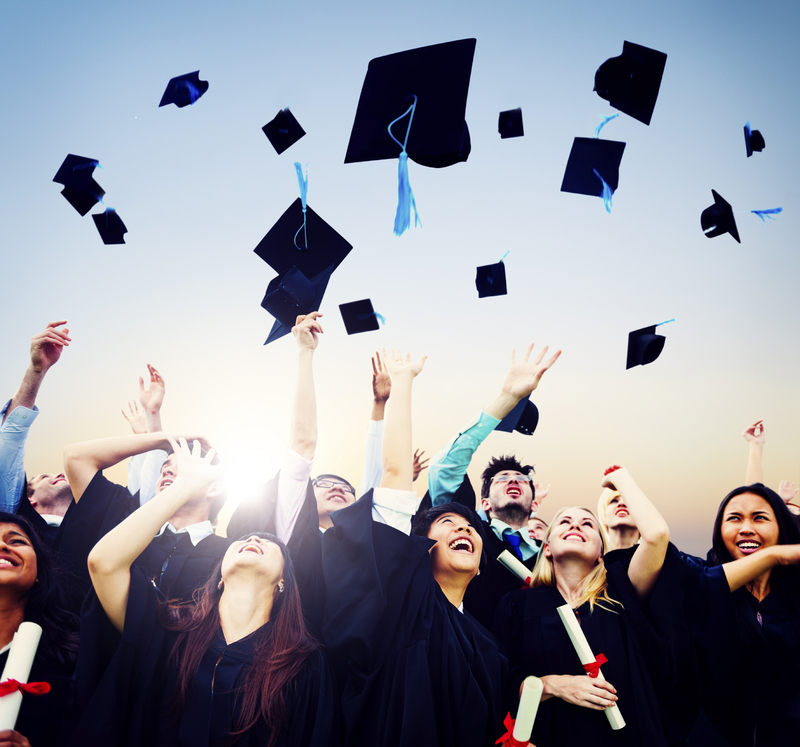 With the financial assistance of this scholarship, my student fees will be covered allowing me to dedicate more time to my studies rather than a work-study job, which is of utmost importance to me. 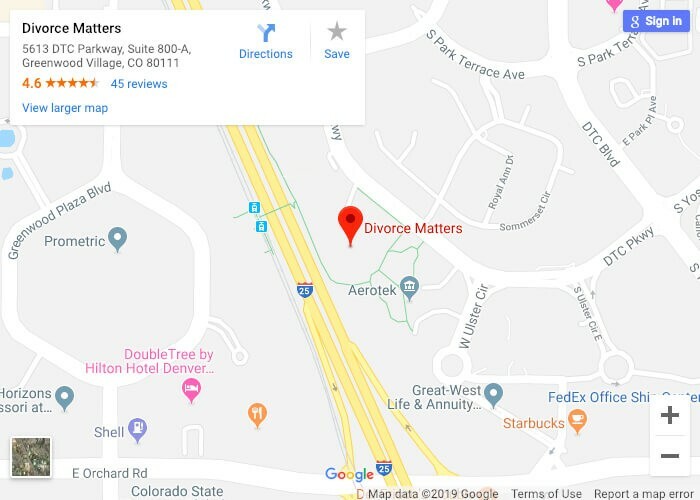 Lastly, I would like to pass on my admiration to the Divorce Matters Team. I find your mission honorable and I hope that one day I will be able to mirror the efforts of Divorce Matters by ensuring children affected by divorce aren’t burdened by disadvantages that may accompany a split household upbringing. It is our honor and privilege to award Miss Martin with this scholarship, with the hopes that it will help her achieve her academic goals in her undergraduate studies. We want to thank all of the applicants and we wish you the very best in your academic futures.